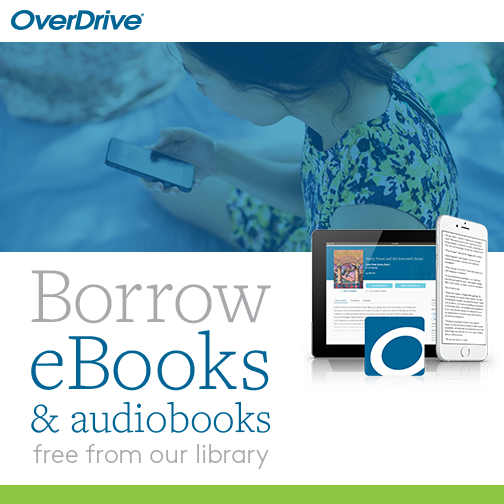 Access e-books, downloadable audio books, streaming video content, and more from your mobile device or home computer, 24/7. 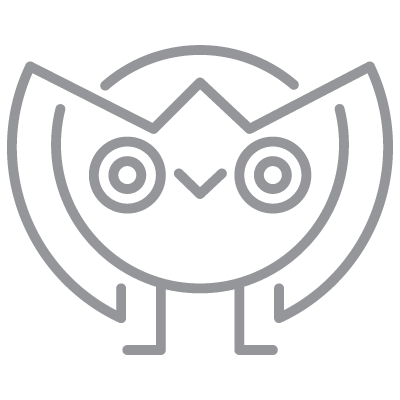 Items return themselves automatically at the end of their lending period, so you never have to worry about overdues or late fees. Up to 20 items at a time. EBooks for Kids and Young Readers! Over 500 titles for free! Access on as many Mac, PC’s, iPhones, iPads, and Android devices as you wish!